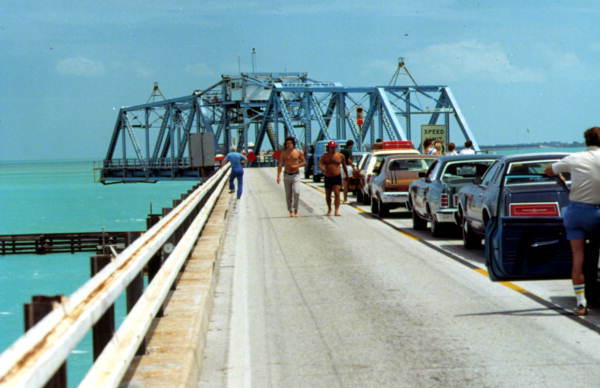 How long does it take to get to Key West? Have something to say? Comment below! !